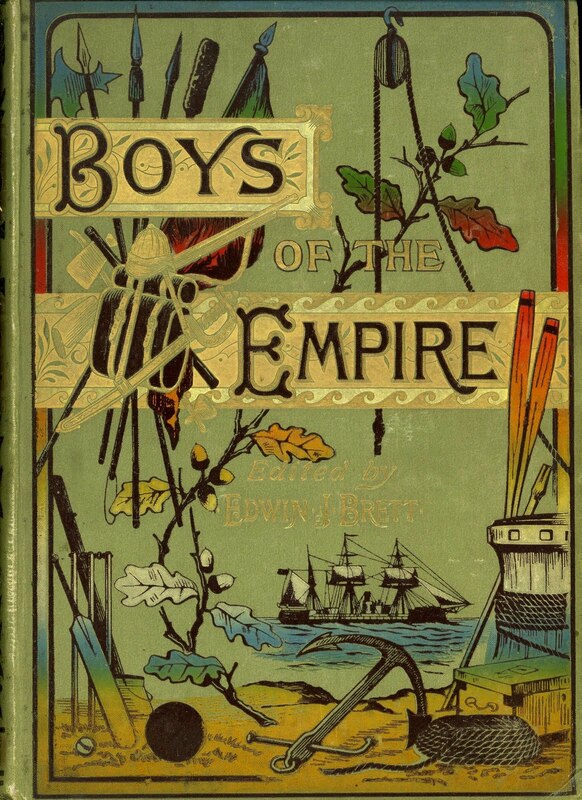 In 1864 Brett edited Edward Harrison's English Girl's Journal and Ladies' Magazine with William Emmett, under his trade name W. E. Lawrence, who along with his brothers would later become worthy rivals of Brett in the boys periodical business. 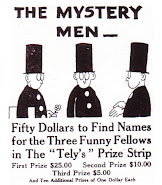 According to “An Old Publisher,” in T. P.’s Weekly (24 Aug 1906), W. E. L. was “partners with Joseph Hardiman and E. J. Brett.” In the sixties Brett had a financial interest in the Newsagents’ Publishing Co., a notorious publisher of penny dreadful numbers, and was possibly engaged in a managerial capacity as well. 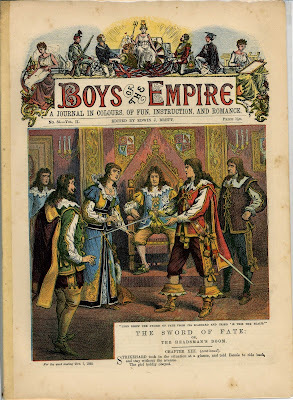 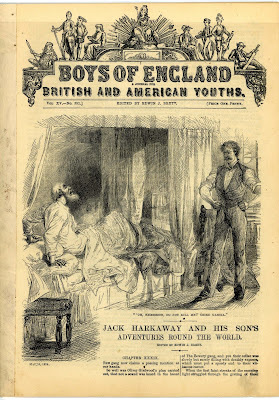 The Boys of England was published on 27 November 1866 inspired by Edward Harrison’s earlier Boys’ Miscellany (1863-1864) which was published by journalist George Maddick from the second volume on. 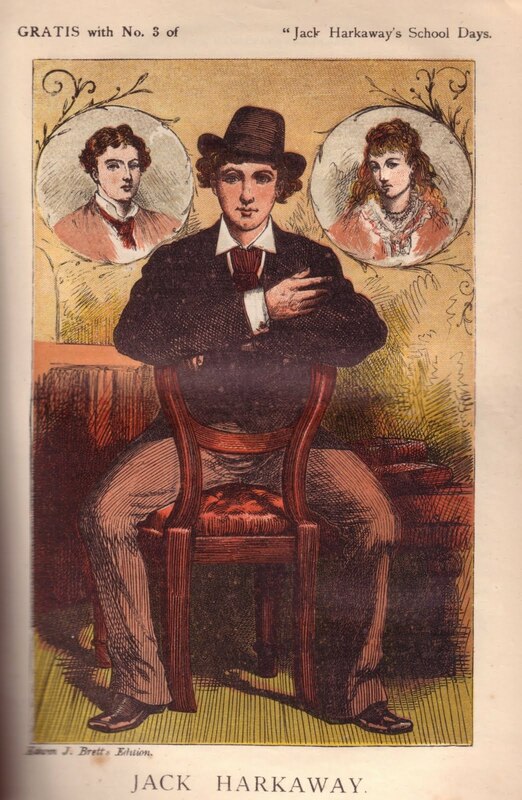 When Maddick died in 1882 he left four daughters unprovided for, 3 of who were between the ages of thirteen and sixteen. 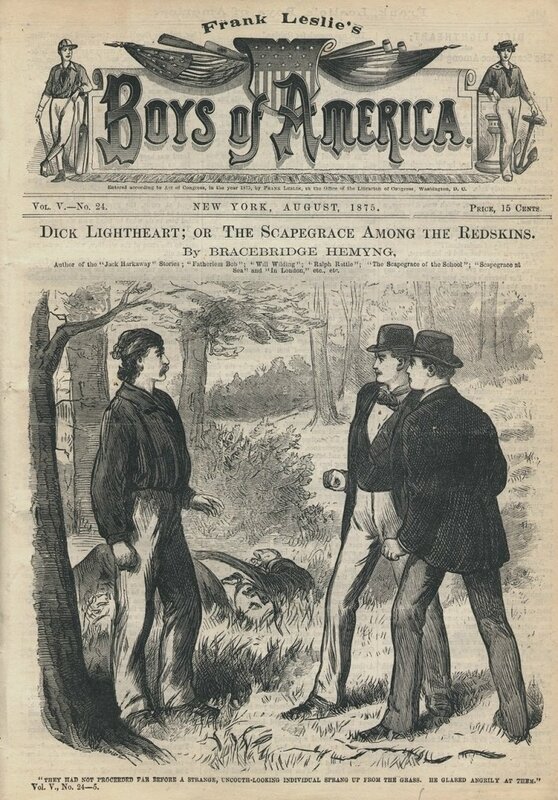 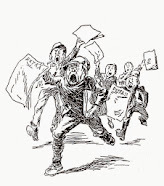 Brett was a member of a committee to raise funds for their upbringing along with Edward Harrison, cartoonist H. J. Bryan, Lloyd’s Newspaper editor Thomas Catling, E. L. Blanchard, George R. Sims and many others. 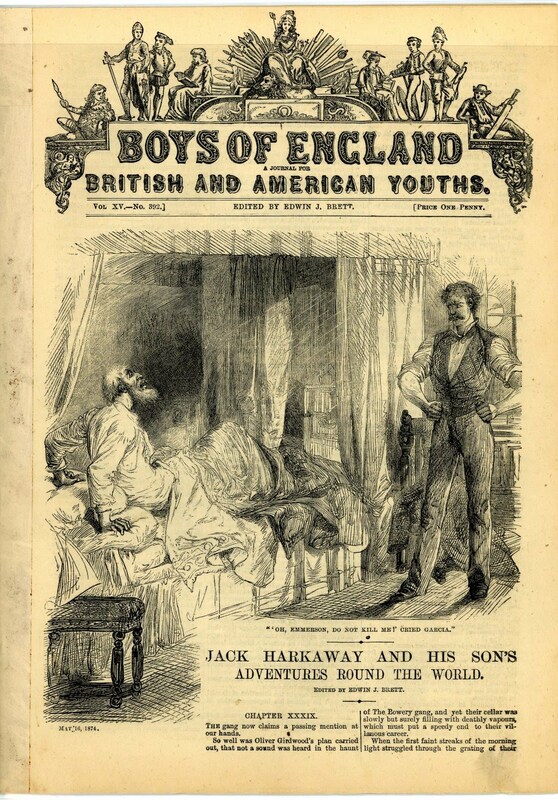 Charles Stevens was said (Jay) to be the publisher and editor of The Boys of England until Brett took over full control of the periodical on 4 Feb 1867. Stevens supplied the first serial, “Alone in the Pirate’s Lair,” and leading story illustrations were drawn by E. Hebblethwaite. 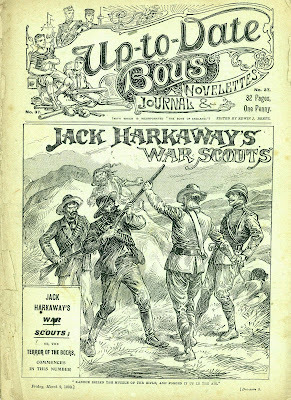 Jack Harkaway was introduced in BOE no. 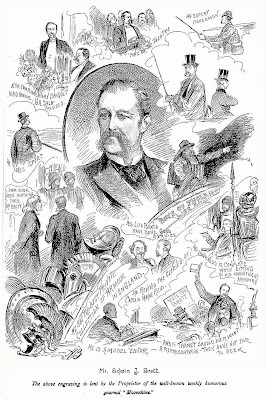 249, 23 July 1871, and Brett was making a fortune when, in 1873, series author Bracebridge Hemyng was enticed away to America by English-born Henry Carter (better known as Frank Leslie) who had learned the trade as an engraver on The Illustrated London News. 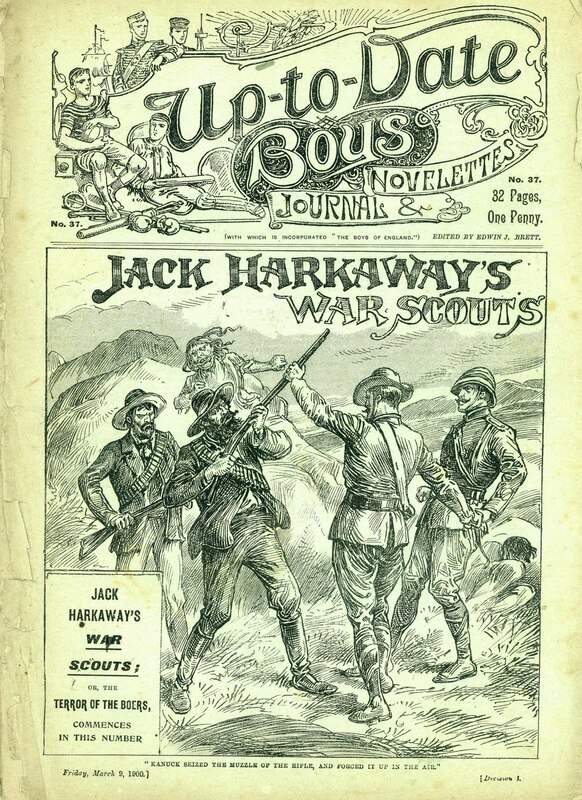 Jack Harkaway was now published in Frank Leslie’s Boys of America and in England by Brett’s rival George Emmett. The Boys of England ran to 1899 when it was incorporated with Up-to Date Boys (1899-1901). 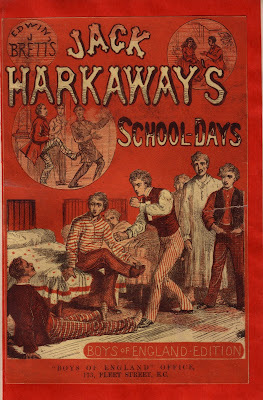 Brett claimed he was the originator of Jack Harkaway and continued issuing Harkaway serials written by Philip Richards. 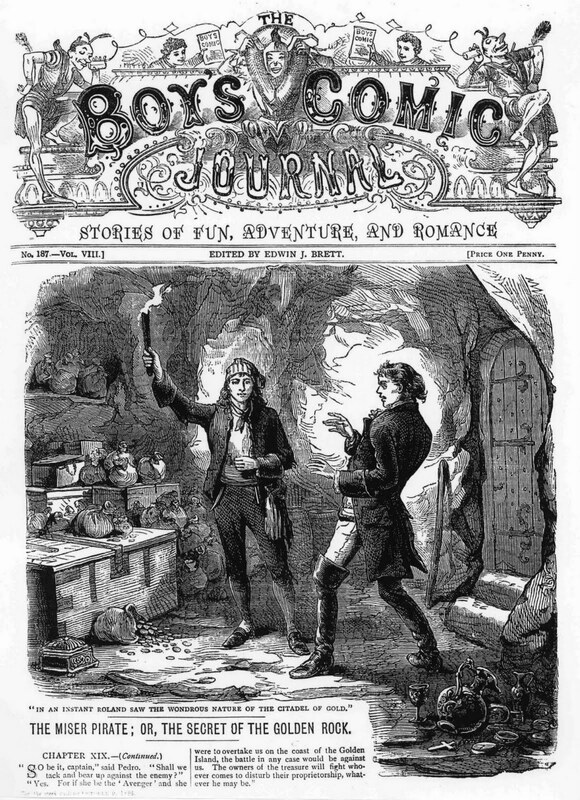 Hemyng and Richards both wrote very different stories dealing with the demise of Harkaway’s arch-enemy Hunston. 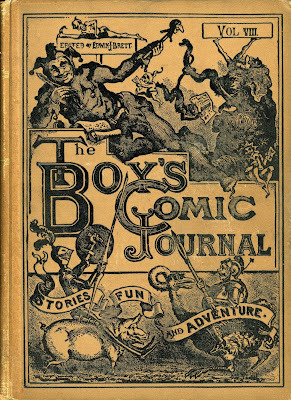 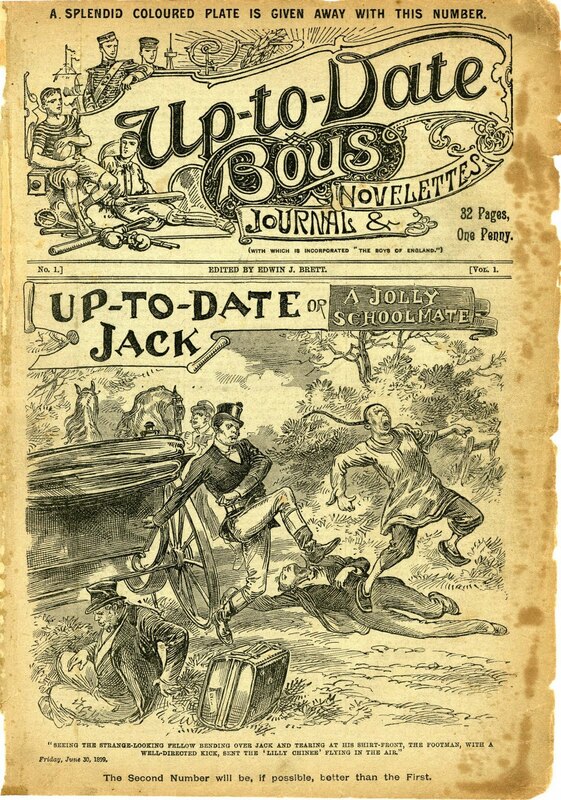 Boys of England was followed by The Young Men of Great Britain, The Boys of the World, The Boys’ Favourite, Our Boys’ Journal, The Boys’ Sunday Reader, Boys’ Weekly Reader, The Boys’ Comic Journal, The Boys of the Empire, The Boys of the British Empire, The Rovers of the Sea, and Jack Harkaway’s Journal for Boys. 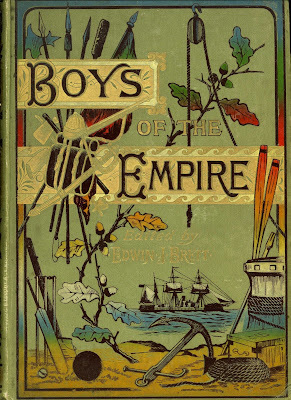 The Emmett brothers competed for boys’ pennies with The Sons of Britannia, The Rovers’ Log, The Young Englishman, The Young Gentlemen of Britain, and The Young Briton. 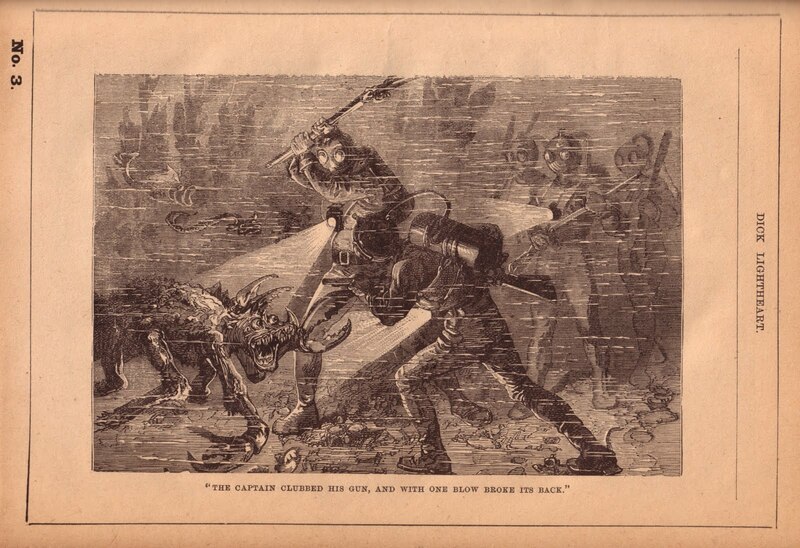 Brett was an enthusiastic yachtsman and collector of armor. In 1869 he wrote Notes on Yachts (First Series) which was published by Low, Son & Co., with illustrations by his son John Brett and J. D. Cooper. 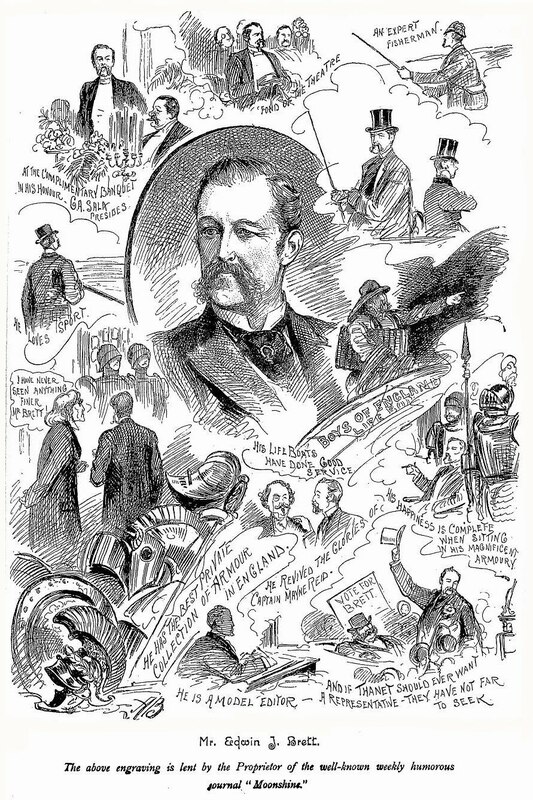 In 1871 he issued Brett’s Illustrated Naval History of Great Britain. 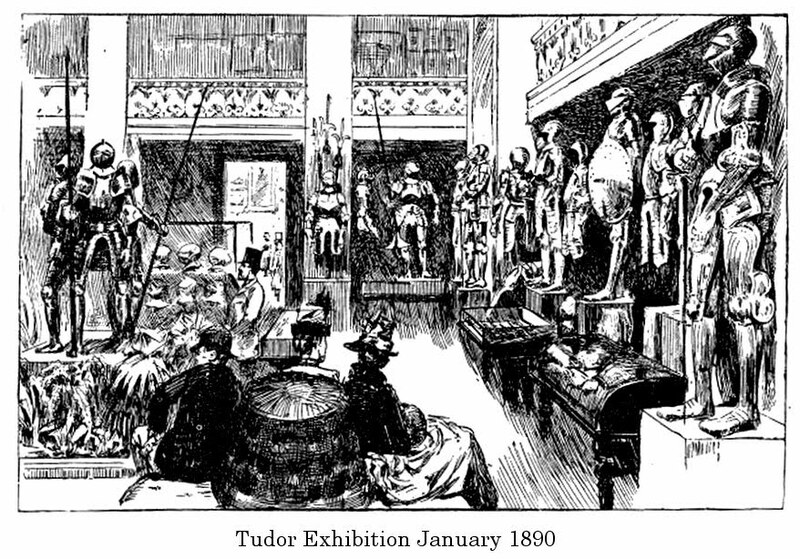 On January 1, 1890 an exhibition was held at the New Gallery. 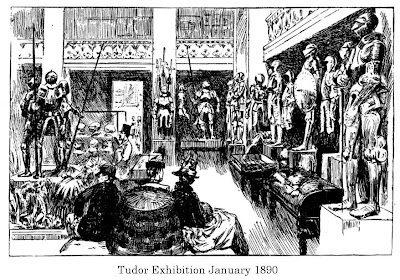 Brett’s collection of armor was displayed alongside portraits, Holbein paintings, plate, needlework, carving, books, coins and metals from the close of the fifteenth century to the end of the Tudor line at the beginning of the seventeenth. In 1894 Sampson, Low, and Marston published Edwin J. Brett’s A Pictorial and Descriptive Record of the Origin and Development of Arms and Armor, with 133 plates drawn from the author’s collection. Brett died 15 December 1895 leaving 9 children and an estate worth £76,538. 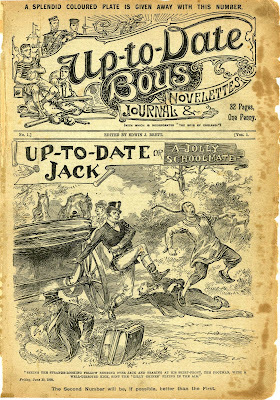 His eldest sons took over the publishing business until its demise in 1909. 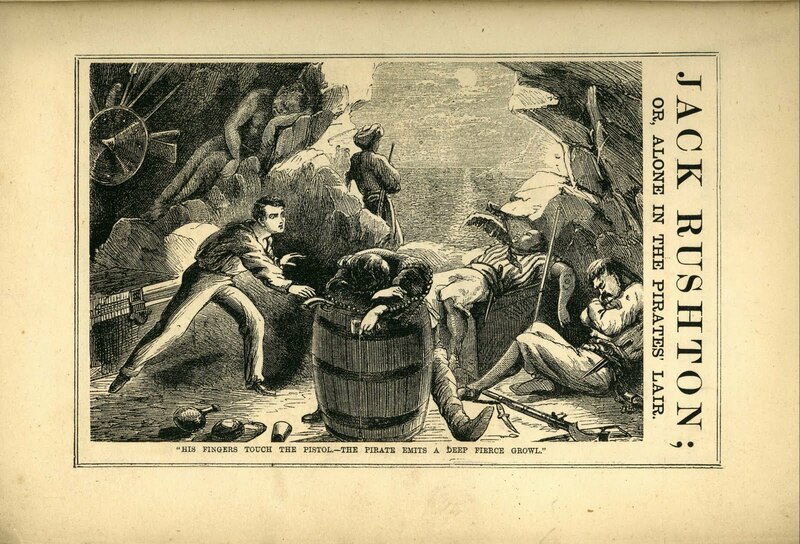 *Images courtesy of E. M. Sanchez-Saavedra and others. 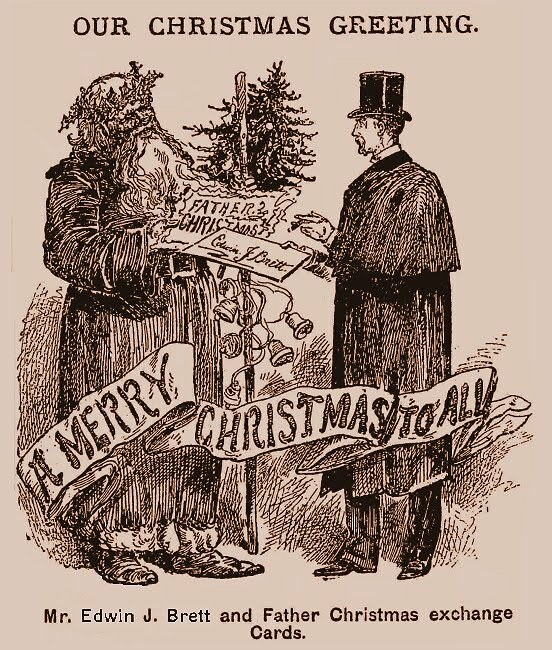 He is my great great, great, great grandfather. Of course with nine children, there are likely many who can say they are related to him.